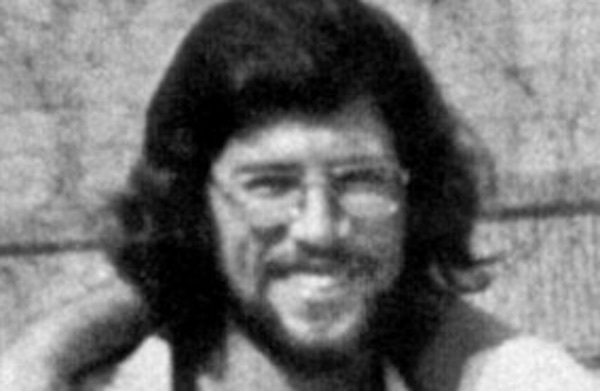 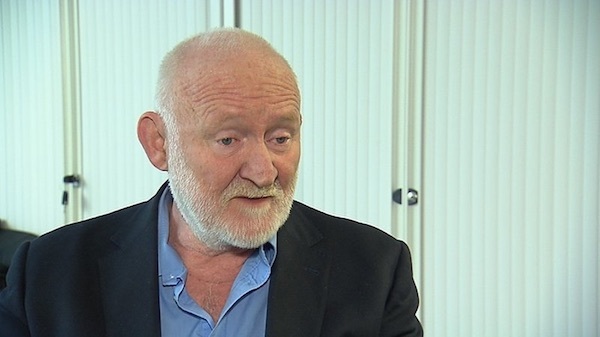 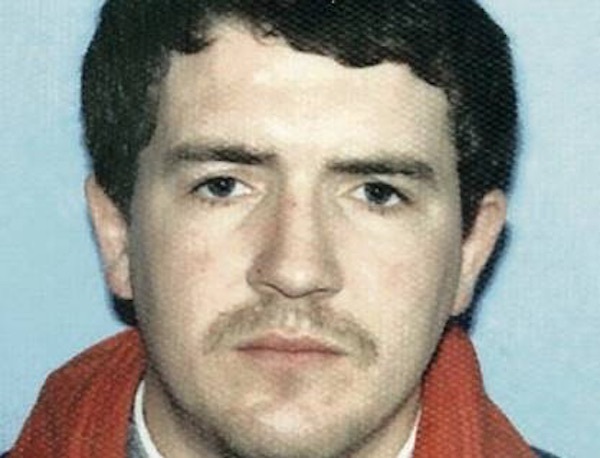 The man alleged to have been the British Army’s most high-ranking agent in the Provisional IRA has been arrested and is being questioned about allegations that he murdered dozens of people while working undercover in the IRA’s feared internal security unit. 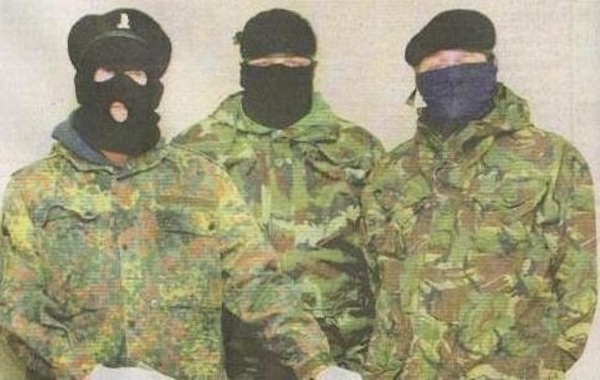 Oglaigh na hEireann (ONH) have confirmed no immediate plans to decommission their weapons following the breakaway IRA group’s announcement that it is to “suspend all armed actions against the British State”. 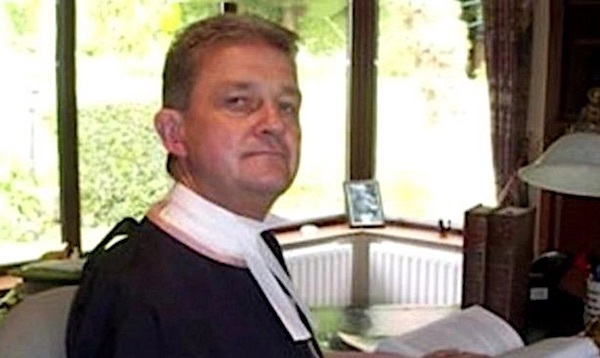 In a dramatic day at Belfast’s High Court, a judge who sought to quash a report which found British state collusion in the Loughinisland massacre is to step aside from the case. 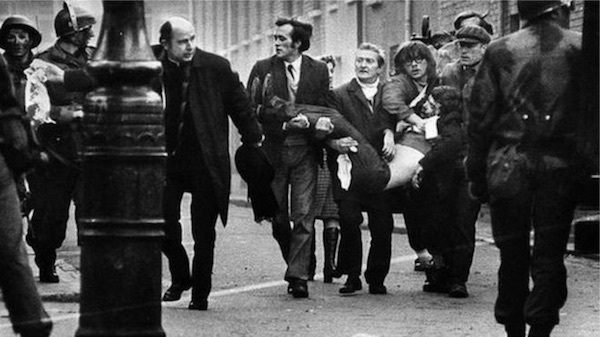 The sister of a man shot dead on Bloody Sunday has said the erection of flags for the British Army’s Parachute Regiment outside Derry is “blind sectarianism”. 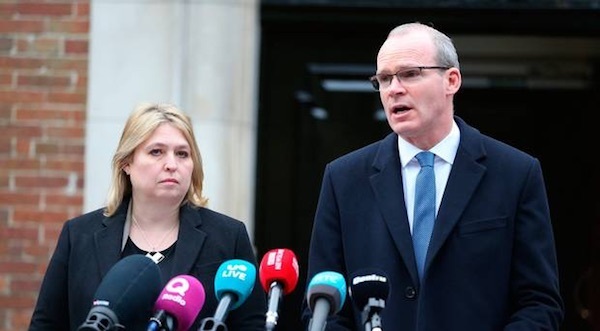 The new British Direct Ruler Karen Bradley has characterised the latest round of the talks process in Belfast as a final chance to salvage the devolved power-sharing institutions at Stormont. 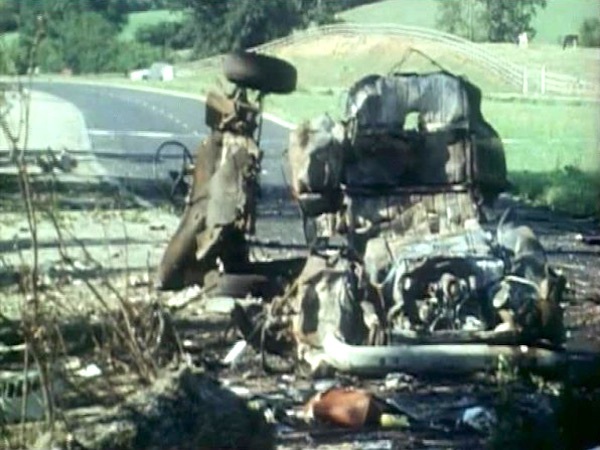 A British MP has warned that new recruits could be deterred from joining the British Army because of the possibility of prosecution for war crimes. 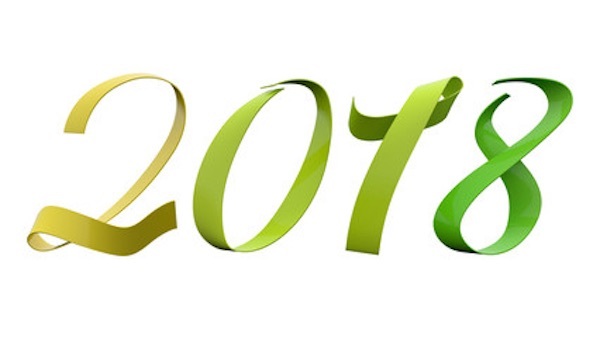 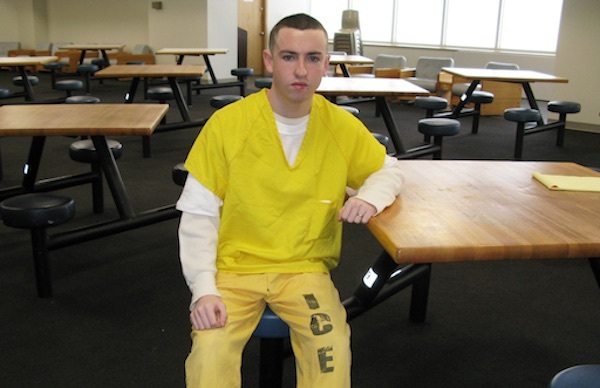 Concerns have been expressed at the accelerating rate at which undocumented Irish people living in the United States are being deported back to Ireland. 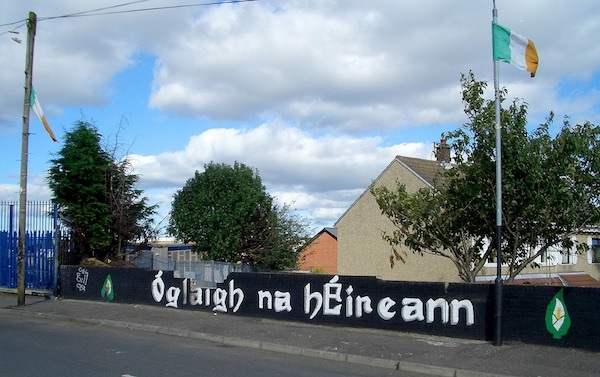 The full text of today’s ceasefire statement by the breakaway IRA armed group, Oglaigh na hEireann. 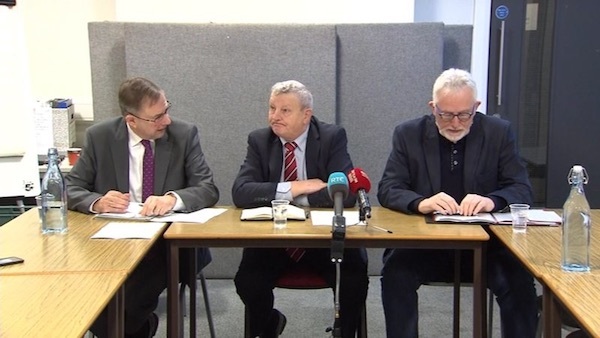 It was released at a press conference involving Fianna Fáil TD Eamon O Cuiv and senior trade union figures who have been in talks around the group’s future. 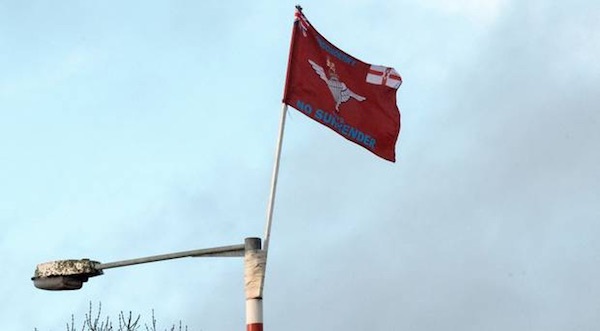 The breakaway IRA group Oglaigh na hEireann has announced a suspension of its armed actions, saying the “environment is not right for armed conflict” at this time, according to news reports this morning. 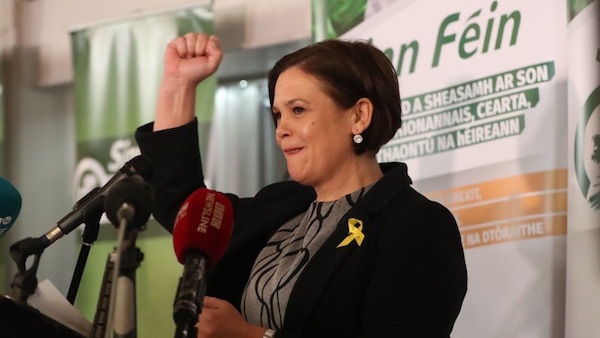 Mary Lou McDonald will succeed Gerry Adams as Sinn Fein leader, the party has confirmed, and will formally ascend to the leadership at a special Ard Fheis [conference] next month. 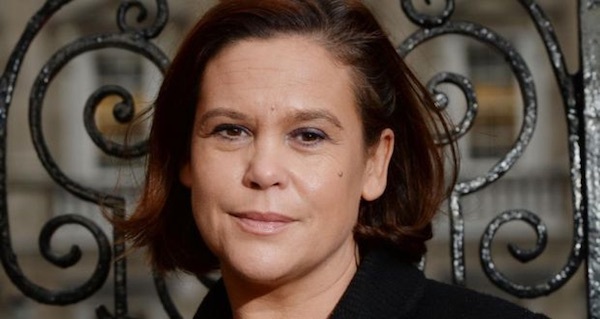 Sinn Fein has condemned new proposals to redraw the north’s electoral constituencies as a Tory/DUP gerrymander. 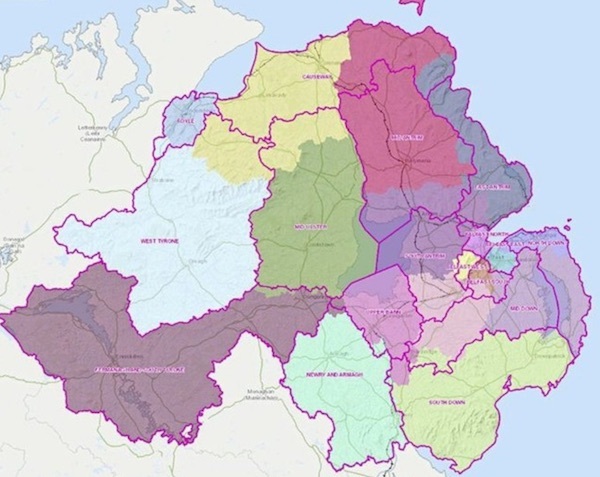 A new revised plan is being prepared by the Boundary Commission which is a dramatic shift from previous plans. 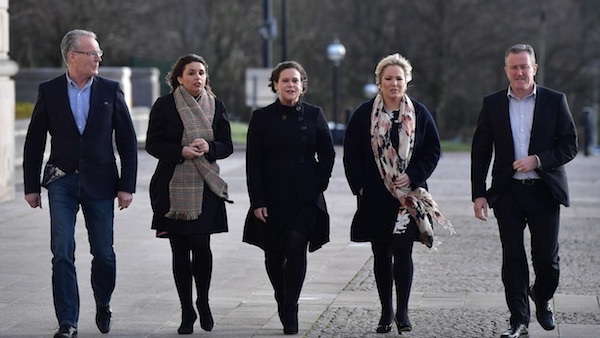 A new phase of talks to restore the powersharing Stormont Assembly is to begin next Wednesday amid a difficult political climate. 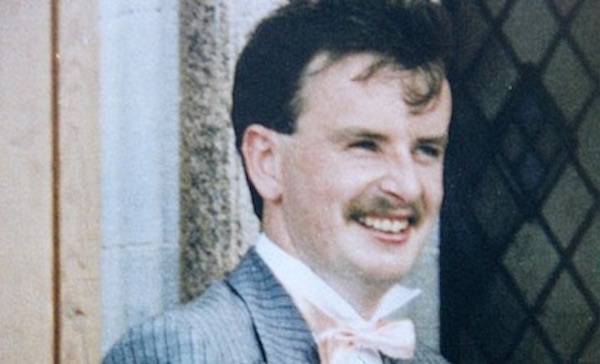 Two decades after the murder of Fergal ‘Ricky’ McCusker by the LVF, his family have said they and other victims across the area “deserve answers, truth and accountability”. 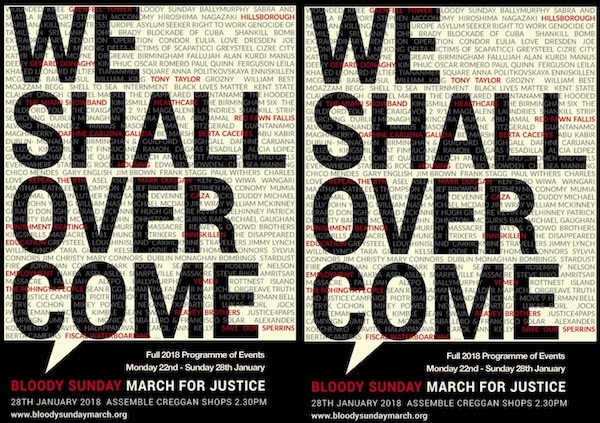 A row has broken out over this year’s Bloody Sunday march in Derry, with some republican organisations preparing to boycott the event due to the appearance of a British soldier and other contentious names on advertising material. 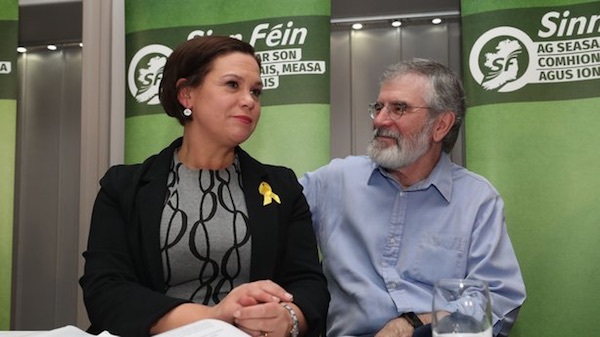 A court bid by Gerry Adams to overturn two 1975 convictions for attempting to escape from prison has heard that his initial detention was illegal. 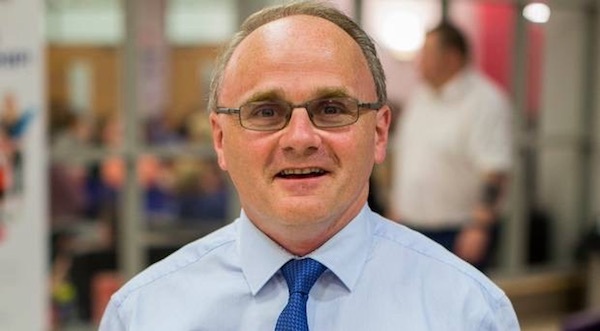 Sinn Fein’s Barry McElduff has resigned as West Tyrone MP following an outcry over an intended humourous video in which he used a loaf of bread as a prop. 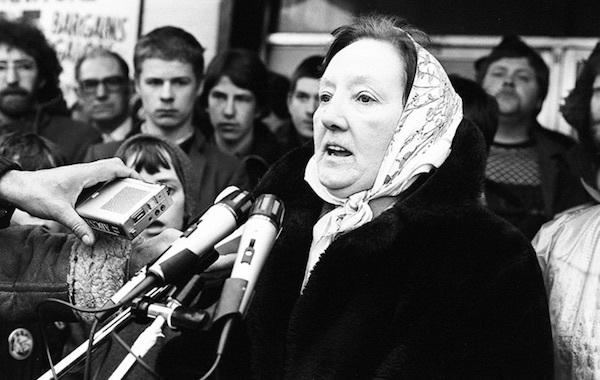 Tributes have been paid to Rosaleen Sands, the mother of hunger striker and MP Bobby Sands, who passed away on Friday. 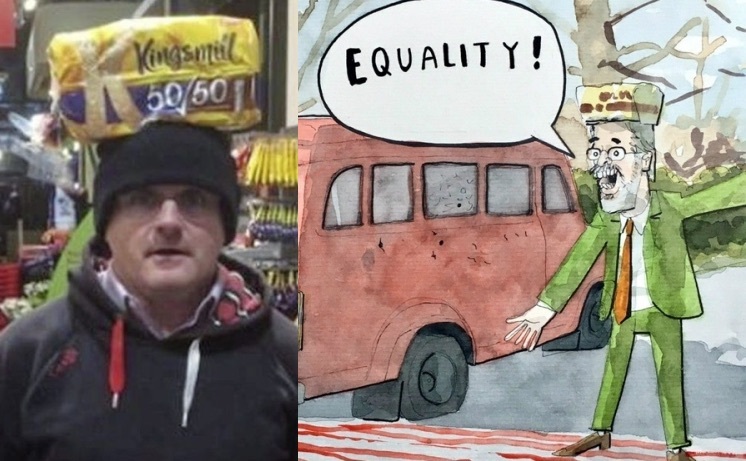 A short internet video intended as humourous by Sinn Fein MP for West Tyrone Barry McElduff caused a wave of sectarian recrimination this week when a loaf of bread he perched on his head inside a petrol station carried the word ‘Kingsmill’. 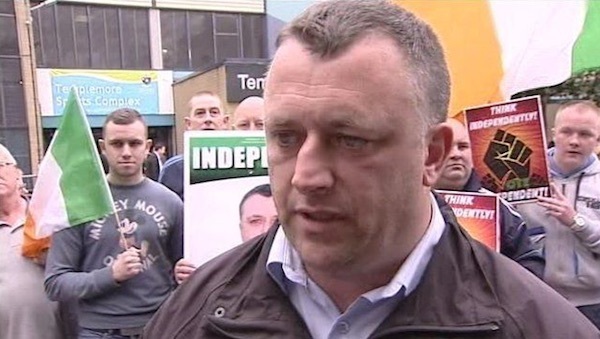 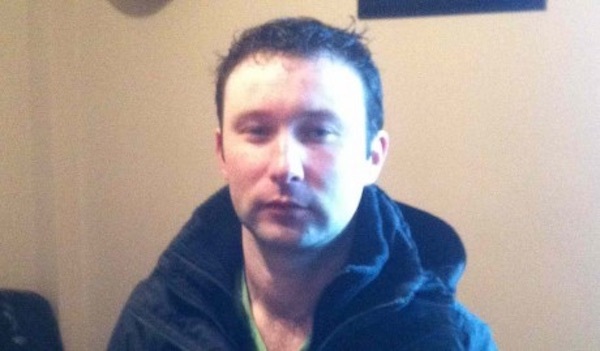 Prominent Derry councillor Gary Donnelly has again been arrested and released by Gardai in County Donegal in connection with the execution of British agent and Sinn Fein informer, Denis Donaldson. 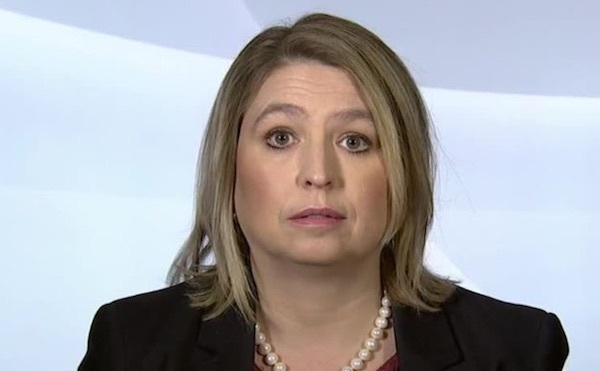 Britain’s new Direct Ruler in Ireland Karen Bradley has visited the North where she was welcomed as a “good unionist” by DUP MP Ian Paisley. 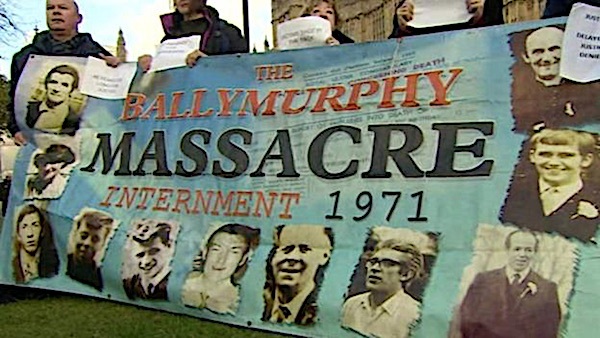 Ahead of the 30th anniversary of the killing, the Dublin government has refused to release a report into the British army killing of Aidan McAnespie as he made his way to a Gaelic sports pitch. 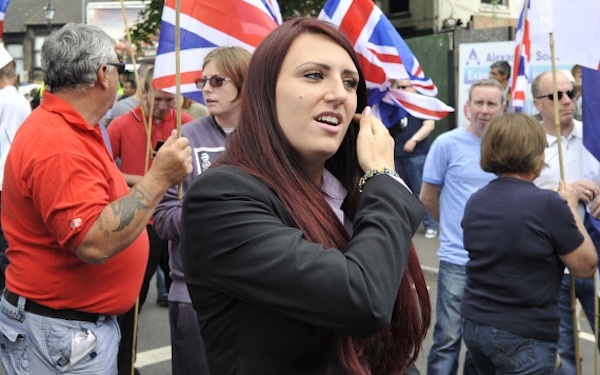 The deputy leader of a far-right unionist group in Britain is to go on trial on charges of hate speech in Belfast, it was confirmed in court on Tuesday. 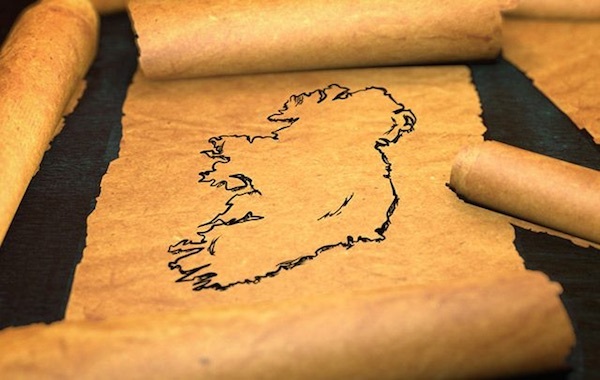 A 47-year-old English MP has been appointed as the new British Direct Ruler in the north of Ireland, taking over from the departing James Brokenshire. 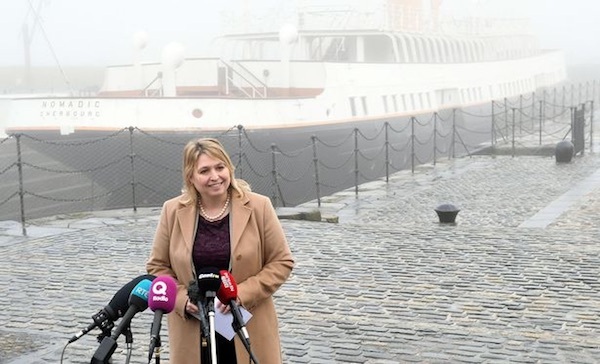 Karen Bradley has no known connection to Ireland. 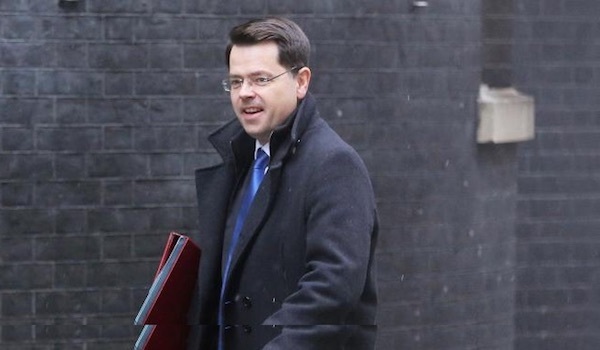 The head of British government in the north of Ireland, James Brokenshire, has quit the Tory cabinet ahead of a major reshuffle by Prime Minister Theresa May. 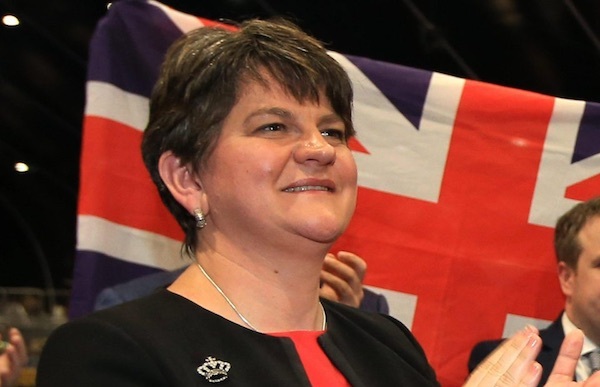 The DUP has been accused of not facing reality after the hardline unionist party called for a return of full Direct Rule of the north of Ireland from London, and condemned comments by the 26 County Taoiseach that he supports a united Ireland. 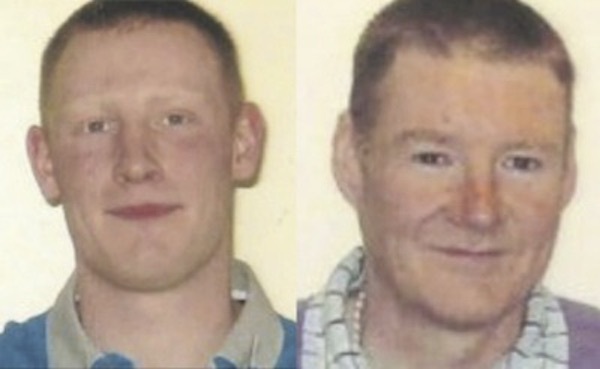 A republican prisoner recently extradited into British jurisdiction was dragged away from a Christmas visit by prison warders before being subjected to a vicious strip search. 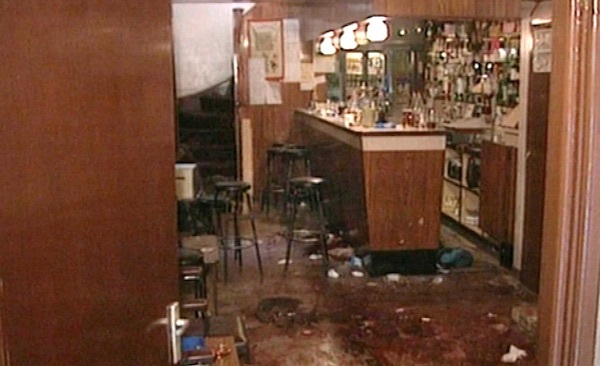 Miami Showband massacre survivor Stephen Travers says the 26 County government should be ‘getting answers’ from London about revelations emerging from declassified state papers. 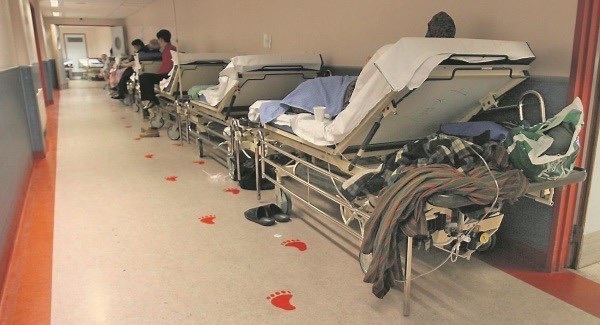 The number of patients waiting for a hospital bed on trolleys in the 26 Counties reached a record earlier this week as the Dublin government admitted it was baffled by its own failures. 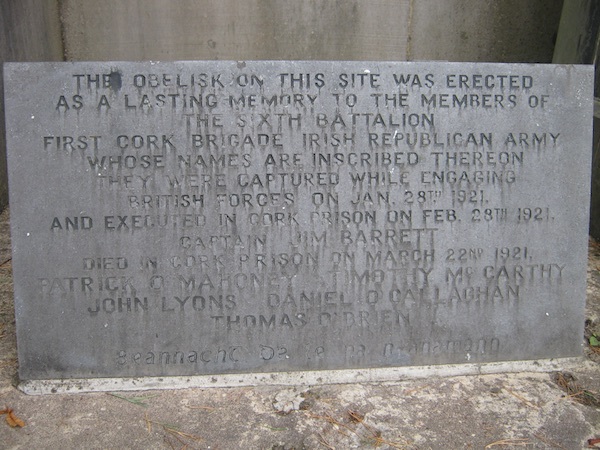 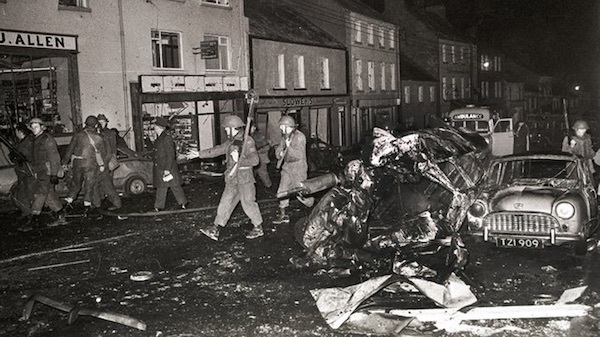 There have been calls for the Dublin government to hold a proper investigation into the Belturbet car bombing which claimed two lives of two teenagers 45 years ago this week. 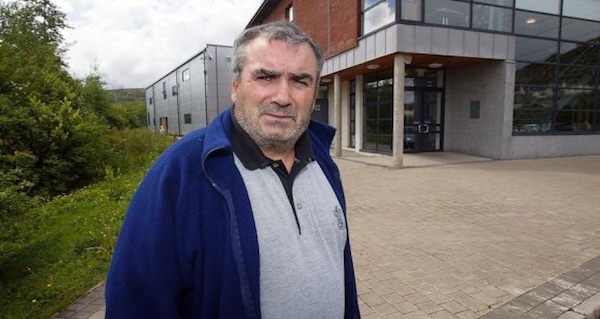 A notorious Irish civil servant who claims that homelessness is “normal” and that some of those seeking shelter are trying to “game the system” has been reappointed as head of the Dublin government’s Housing Agency.